We would love to have dedicated volunteers for our inaugural Summer mini-camp at Camp Imagine Farm! The campers will be so excited to spend the day with you, learning new things and exploring all that Camp Imagine Farm has to offer. This is a three day commitment with a mandatory orientation/training scheduled for Saturday, June 22nd from 10:00 am - Noon. (If you are able to attend the camp dates/times but are NOT able to attend the training session, please contact the office). Your role during the camp is to assist the campers with different activities throughout the day. 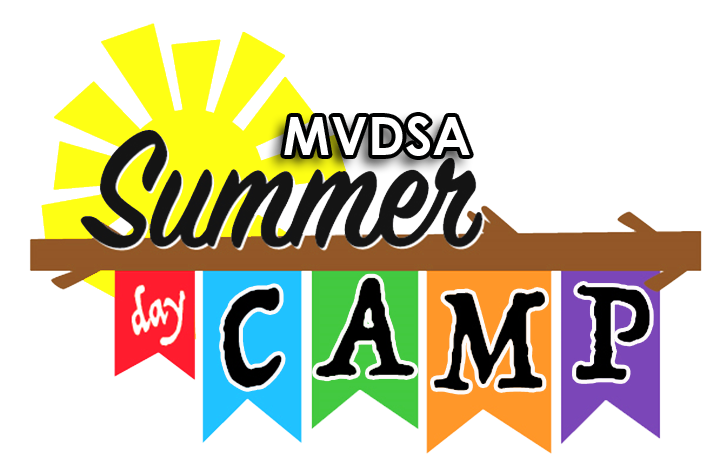 You will likely be working with the same group of campers during the entire length of camp. Lunch will be provided for the volunteers on the three designated camp days (not the training). There will be water and snacks available, also. There is refrigeration on-site should want to bring a few food items, also. 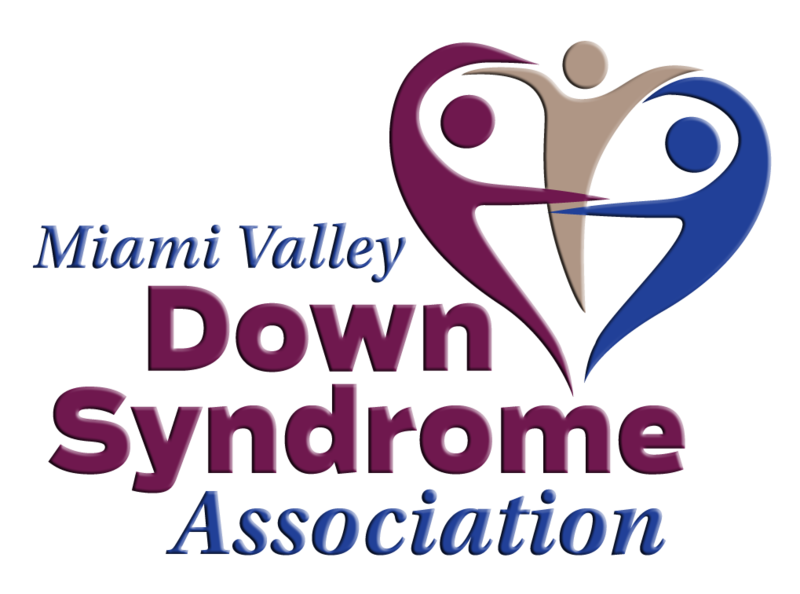 So volunteer to have some fun while supporting the local Down syndrome community!